I get asked a lot about my skin care routines but because the nature of this job means chopping and changing to accommodate product testing, it’s hard to pin down to any set routine. 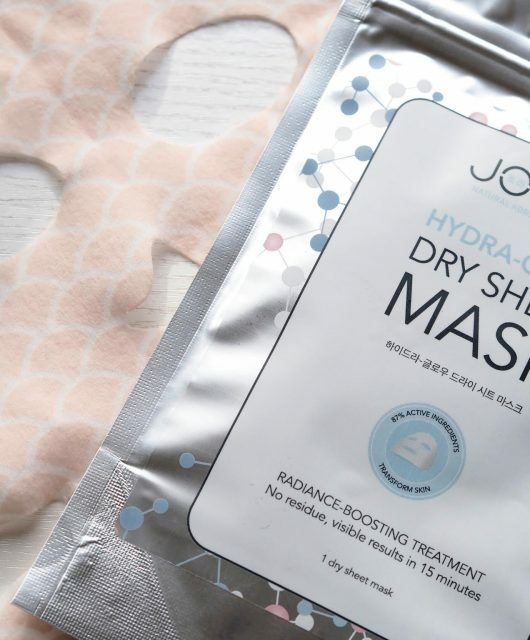 However, I’ve been pretty faithful to the products listed for the past few weeks and, bearing in mind it’s freezing, the central heating is on and I’m very tired, my skin is looking pretty chipper without a hint of dryness and feeling velvet-soft. You will have seen most of these before, so I’m just going to quickly run through what each one does and why I like it. 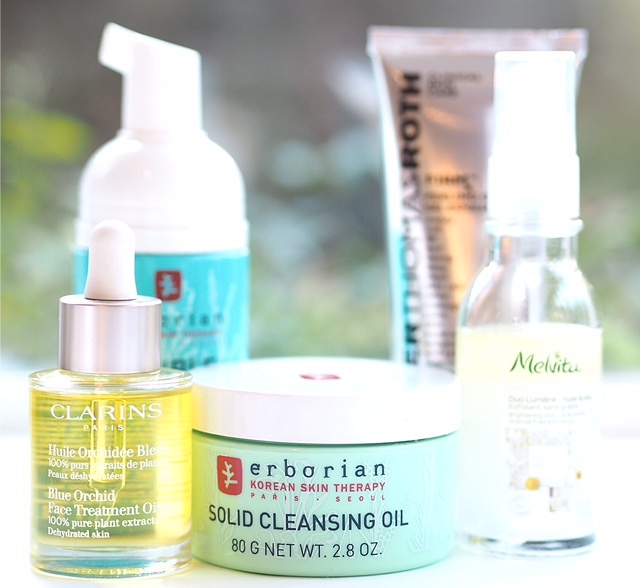 Erborian Solid Cleansing Oil: I’ve been coming back to this beautiful solid oil that melts on contact with the skin ever since I discovered it. 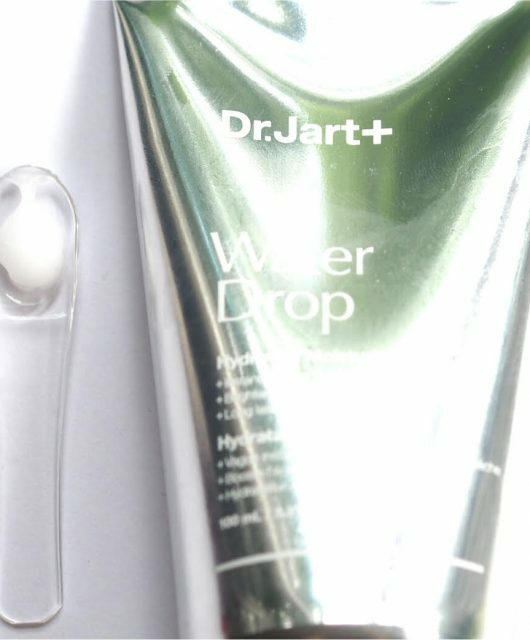 It cleans away make-up, forces you to massage your skin and never leaves your complexion feeling taut. It’s £29 HERE. It lasts for ages, I promise. I’m very much prepared, however, to be completely unfaithful to this as soon as I get my hands on Caroline’s double cleanse collaboration with Pixi. 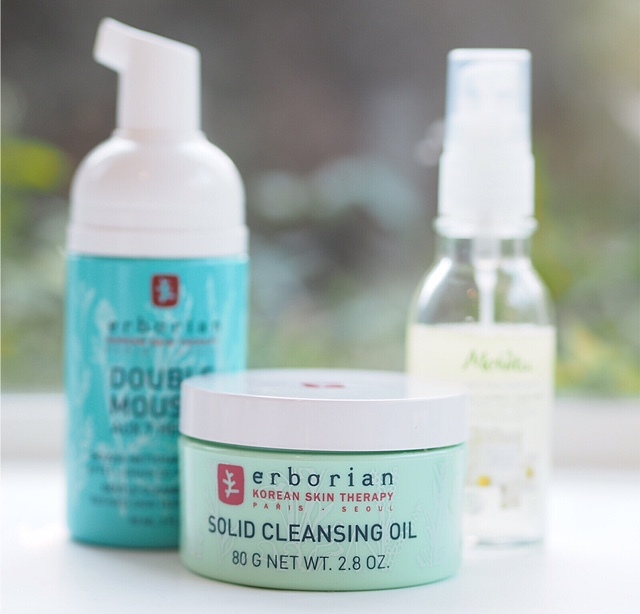 Erborian Double Mousse: I follow on from the solid oil cleansing with a Double Mousse cleanse as an optional extra step. 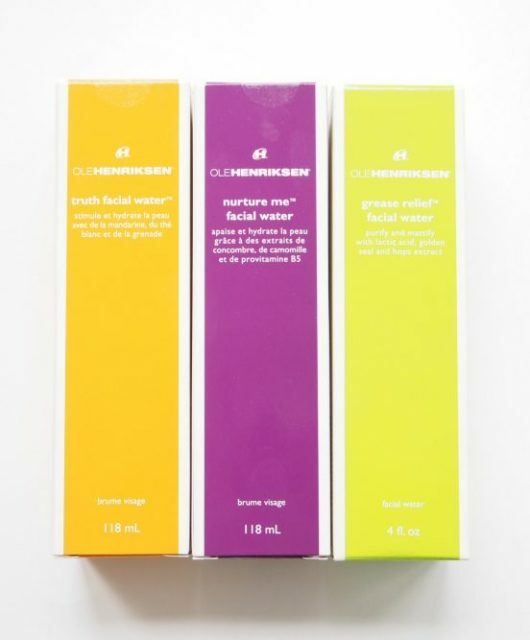 It’s very far removed from my preconceptions about cleansing mousses because it’s so soft and emolient and again, you will feel no tautness on your complexion and yet your skin will feel very clean. It’s £22 HERE. Melvita Nectar Bright: This is a bi-phase oil and flower water exfoliator that I slather on morning and night and any time in between. There are no granules – the formula exfoliates using lactic acid and it’s gentle but if you want brighter skin, you’ll definitely get it. It’s £25 HERE. 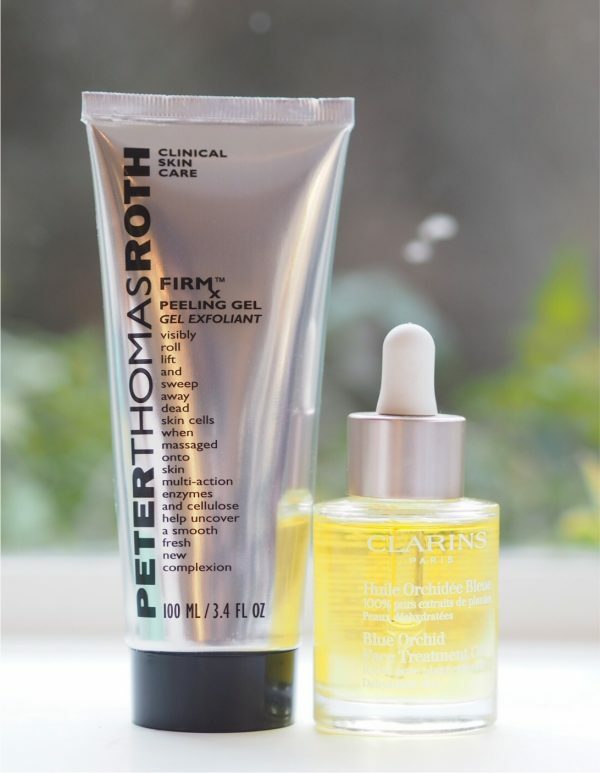 Peter Thomas Roth Peeling Gel: I’ve only recently written about this but have very much fallen for it – it’s in regular use for giving my skin a softening and brightening boost. It really works, although I find it quite strong so use it maybe once or twice a week rather than every day. This is another enzymatic exfoliator which I prefer to any physical ones: for a start they don’t get stuck in any downy hairs on your face! 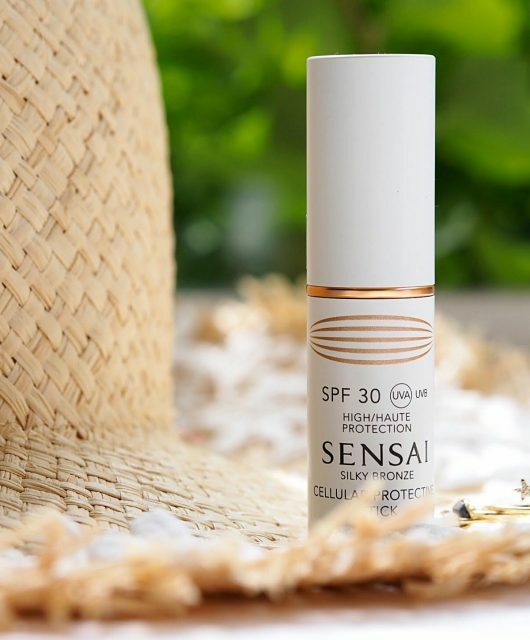 If you have very sensitive skin, I’d avoid this – it’s a power-worker. It’s £32.50 HERE and as if to make my point, has sold out at most stockists. Clarins Blue Orchid Oil: After the peeling Gel, the Clarins Blue Orchid Oil sinks into my skin like a dream – it’s for dehydrated skin and my skin is absolutely loving it. I’m running out of words for soft-skin-makers but of all the products listed, these are the two that I’d flag as winter skin essentials. You can make do with less expensive cleansers that are just as good but I don’t know anything to beat this pair. It’s £33 HERE. If I feel as though my skin needs even more moisture, I’m still using the M&S Ultimate Sleep Cream which is very much a bargain at £22 HERE. 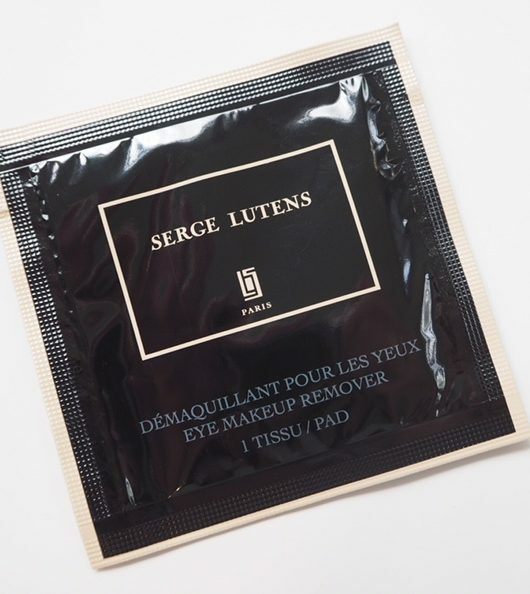 The theory is that you wipe off the excess in the morning (don’t worry, it’s really not gunky and the only ‘excess’ is shine that quickly rinses away) but I rarely have any to get rid of, so when I’m using it, it’s clearly because it’s needed. I’m trying to listen to my skin more – be more perceptive about what it needs and I think for the moment I have a winning team. That all sounds a lovely collection for the winter! Jane have you tried any of the ordinary products yet, any thoughts? No I haven’t.. there are so many reviews.. they don’t need another! Thank you so much for these great recommendation. When winter begins to set in, skin dries and chaps. Moisturization is the key. Will look for these products.